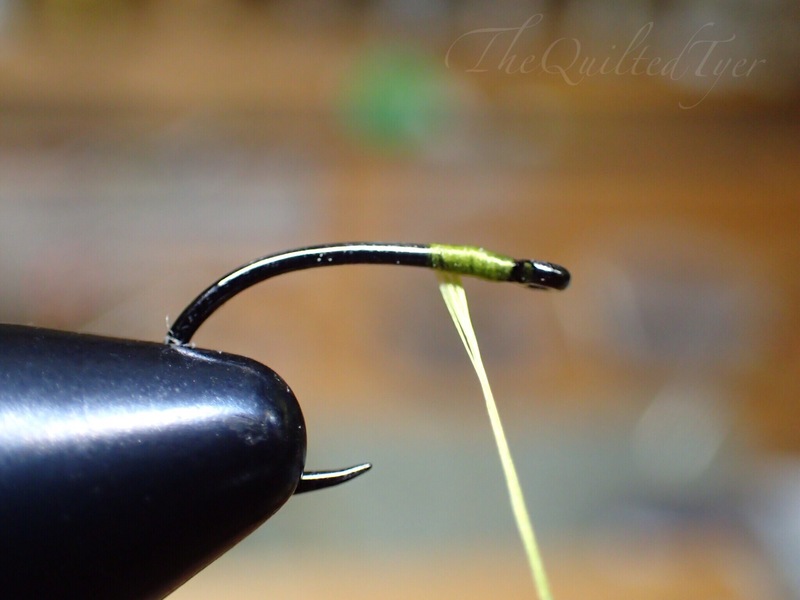 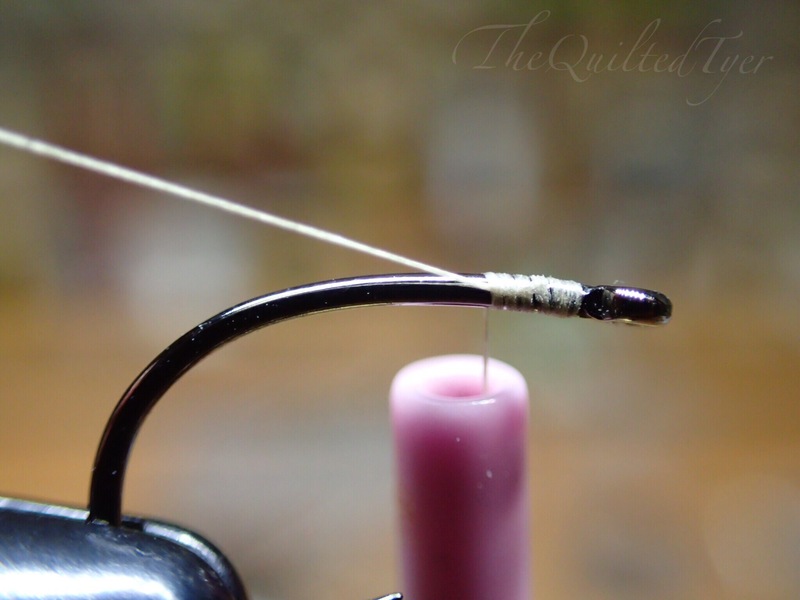 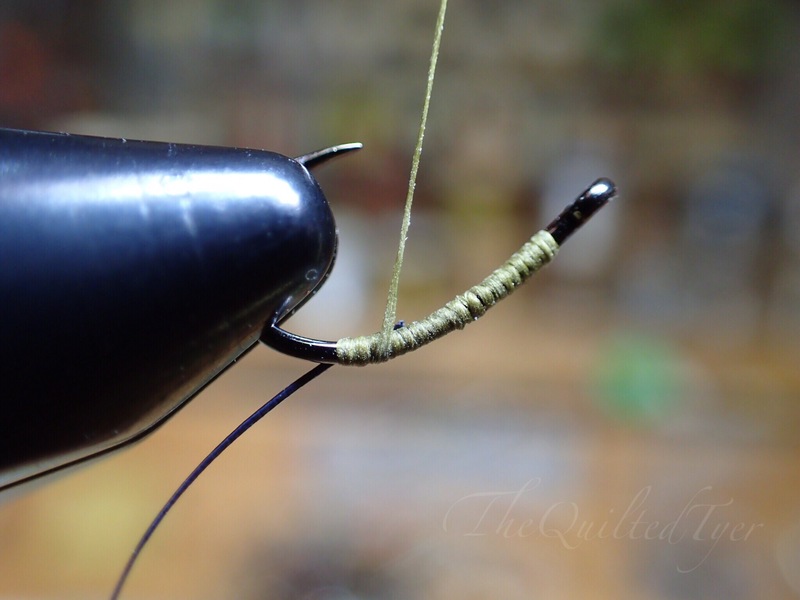 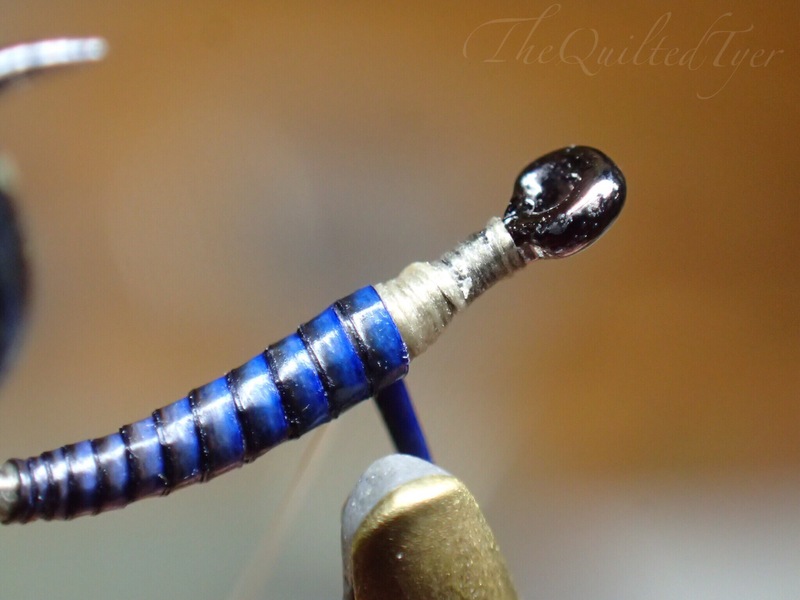 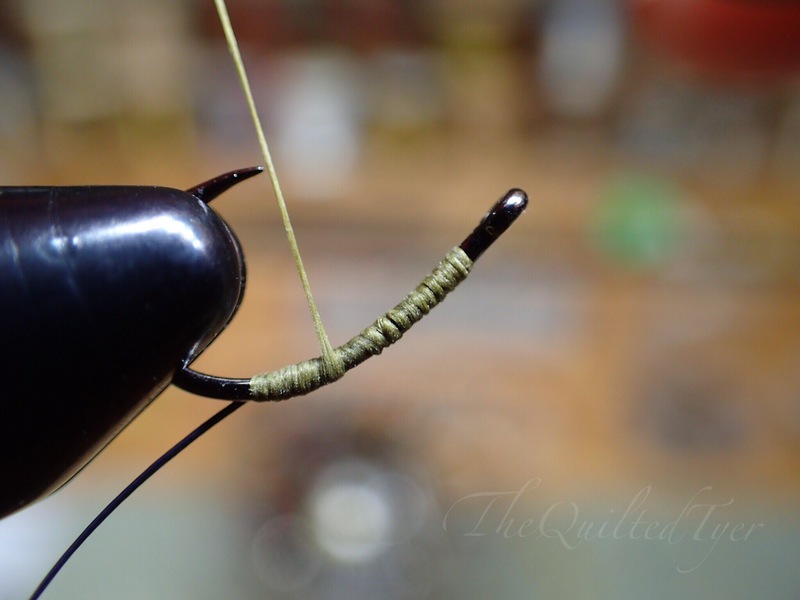 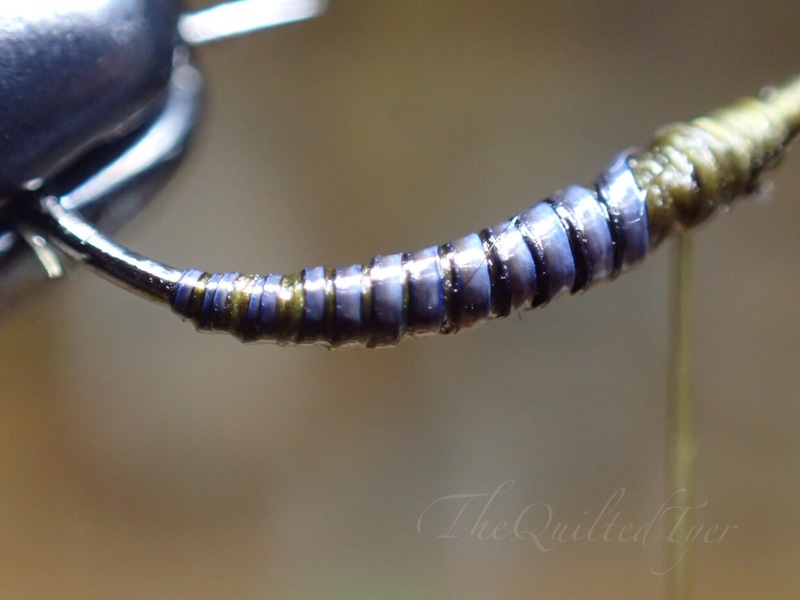 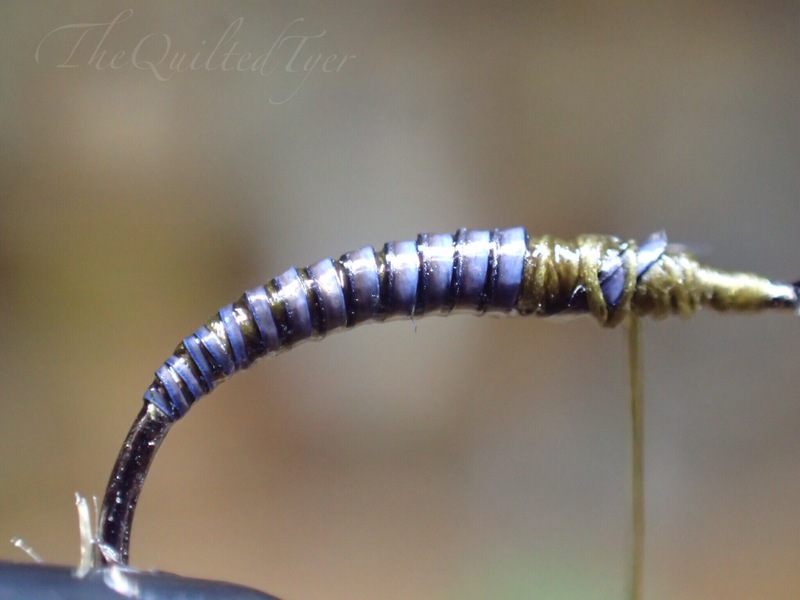 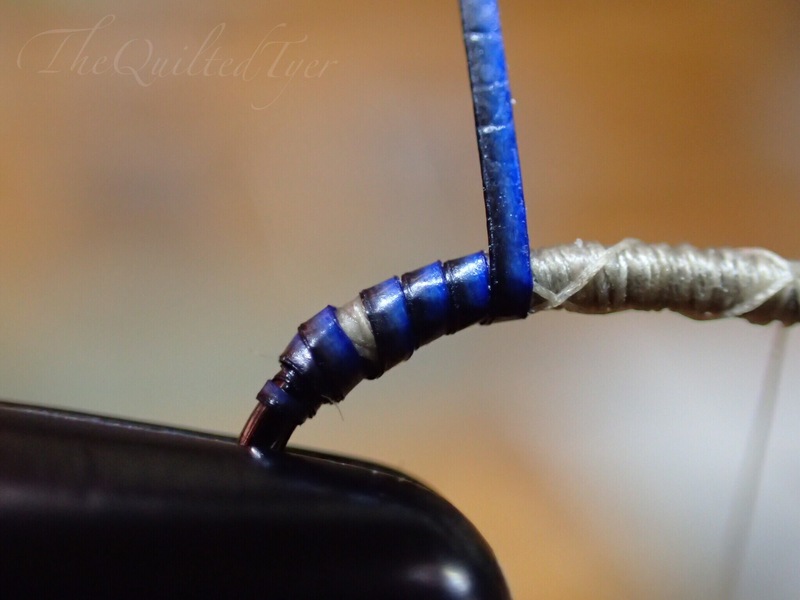 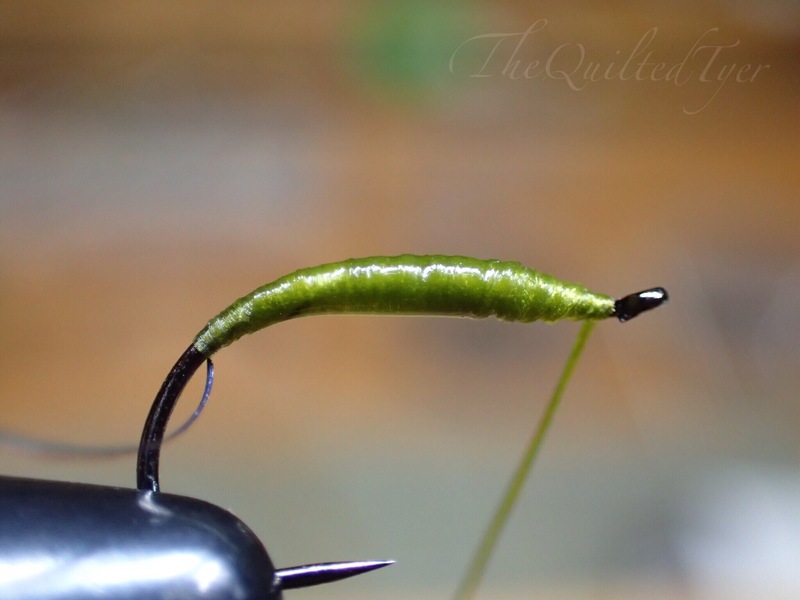 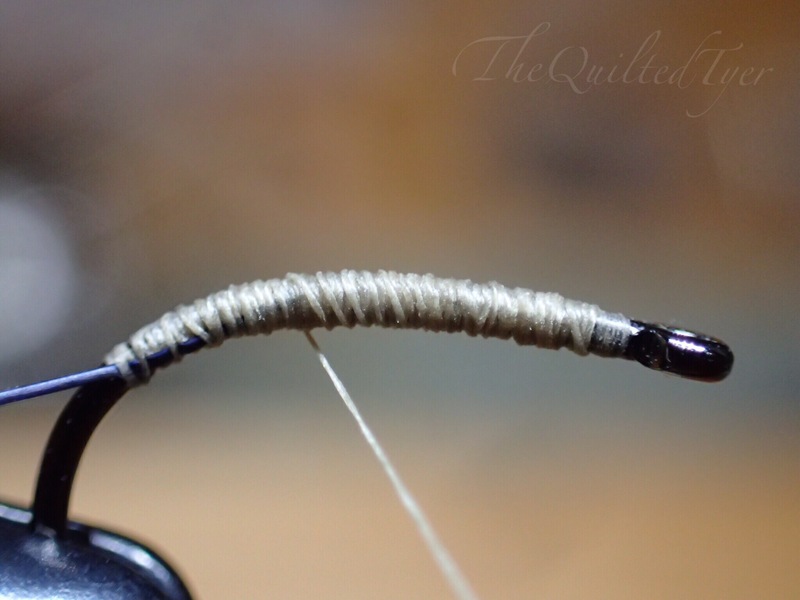 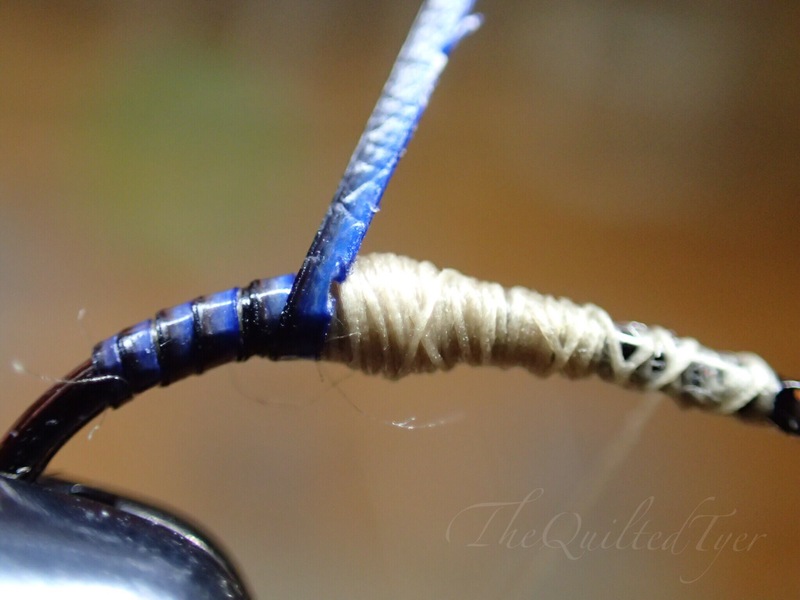 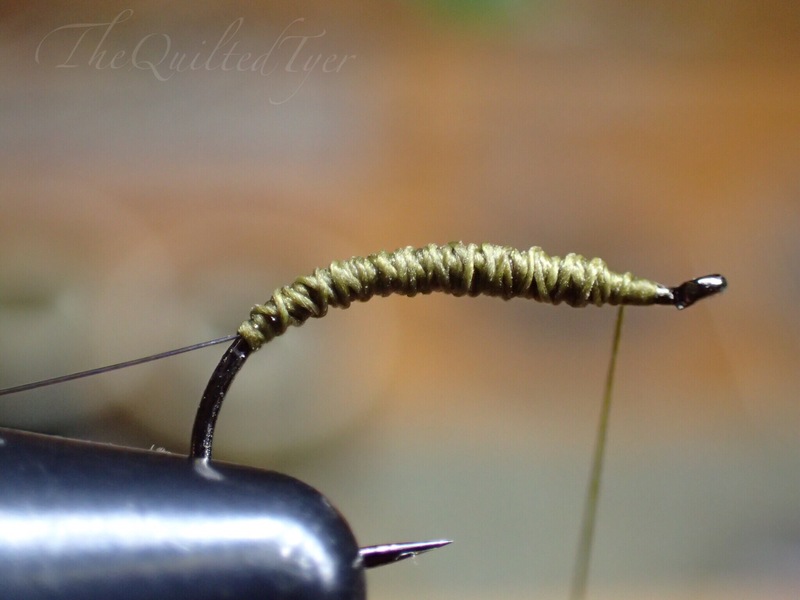 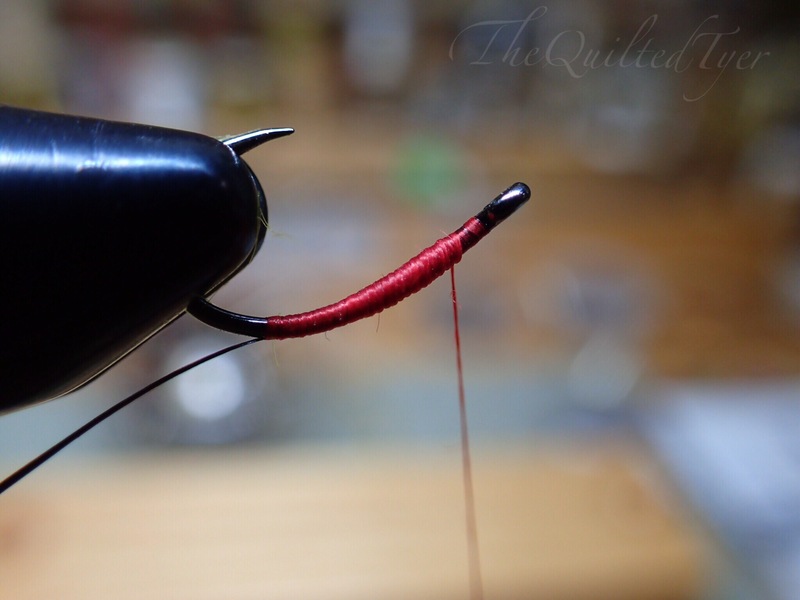 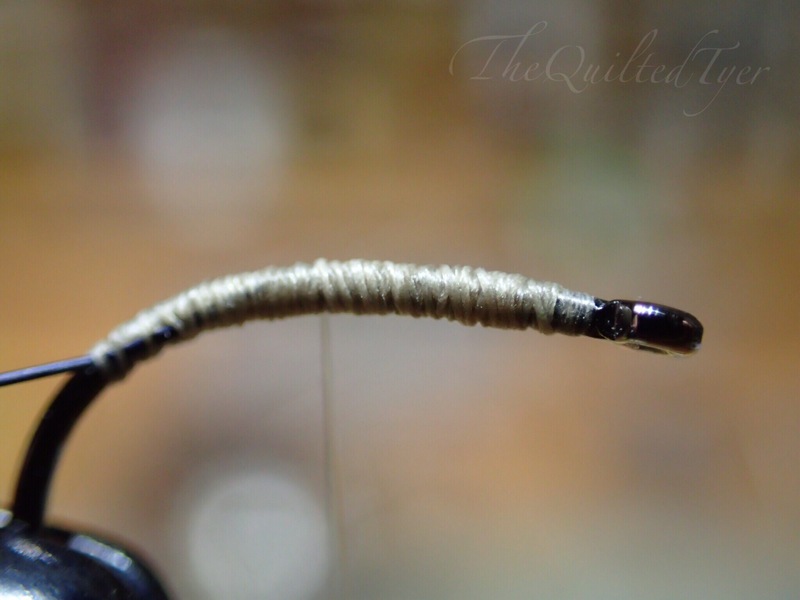 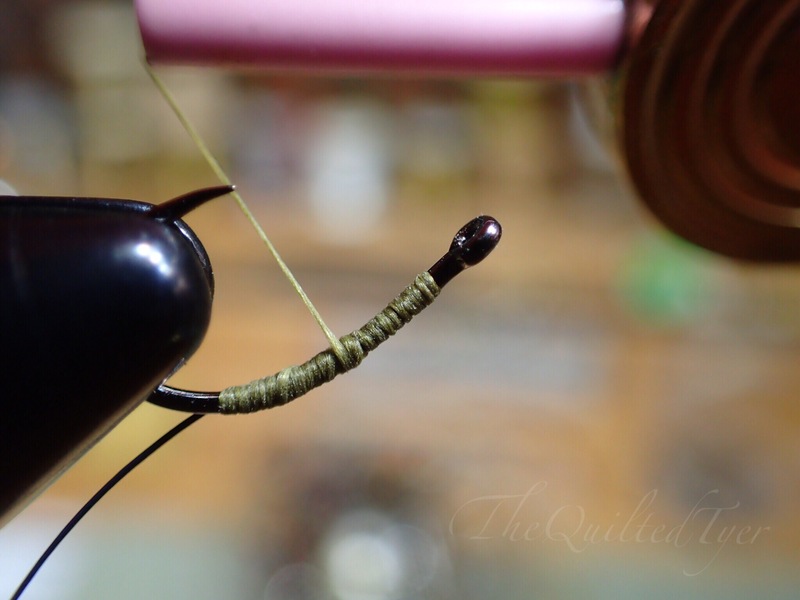 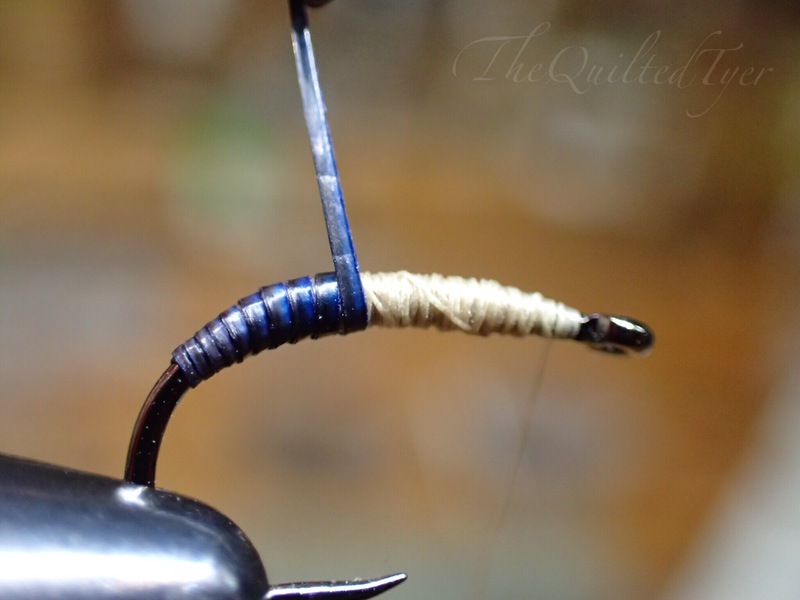 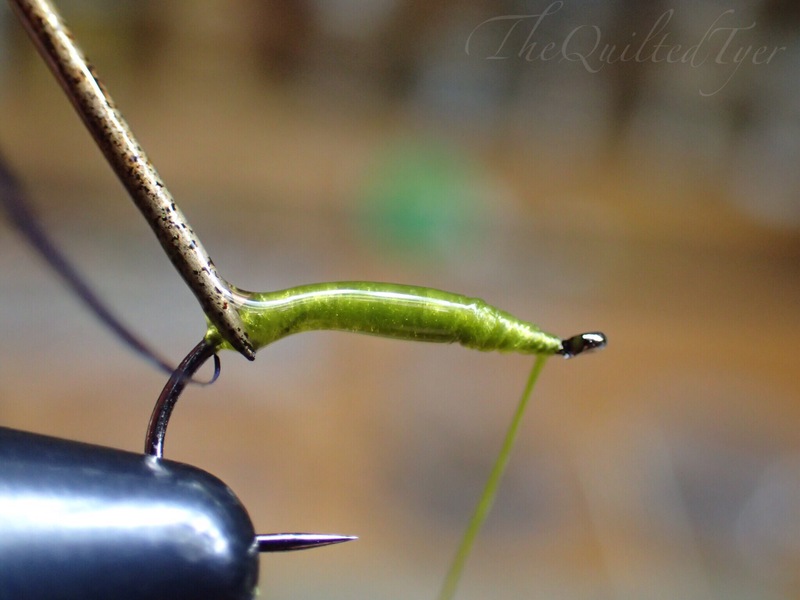 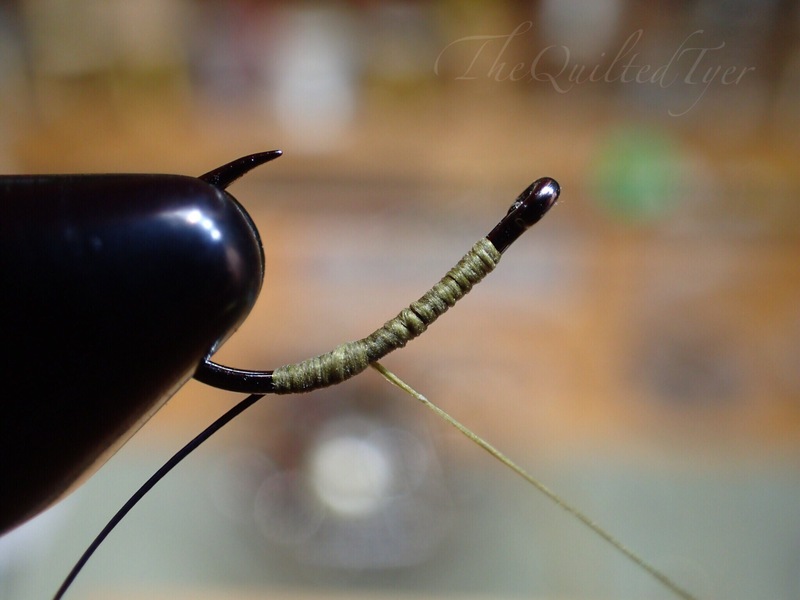 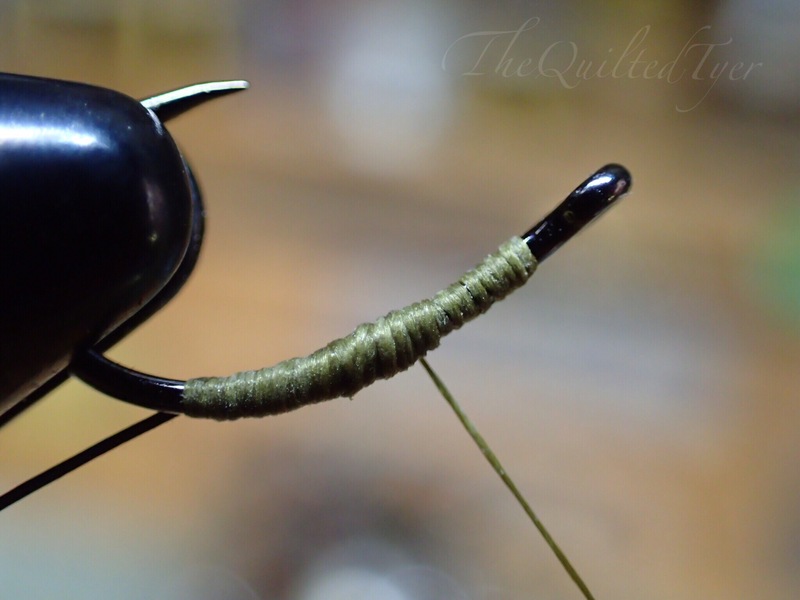 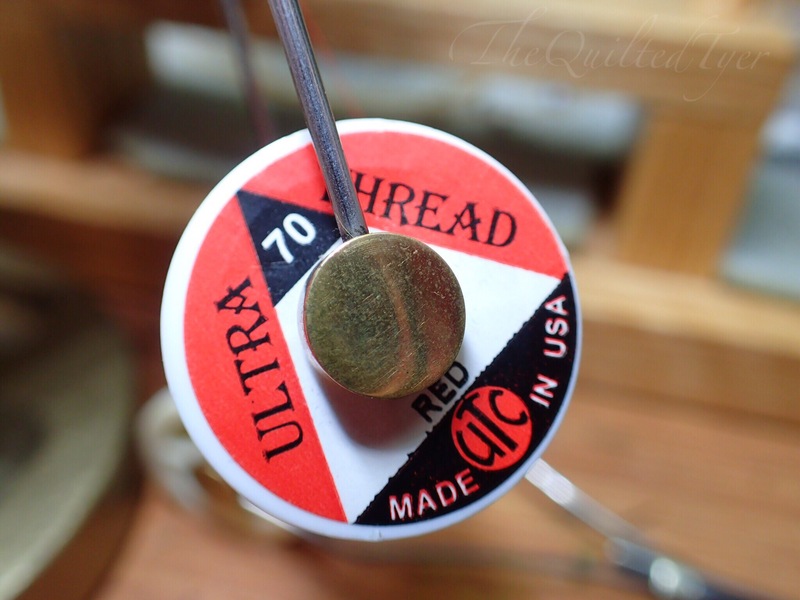 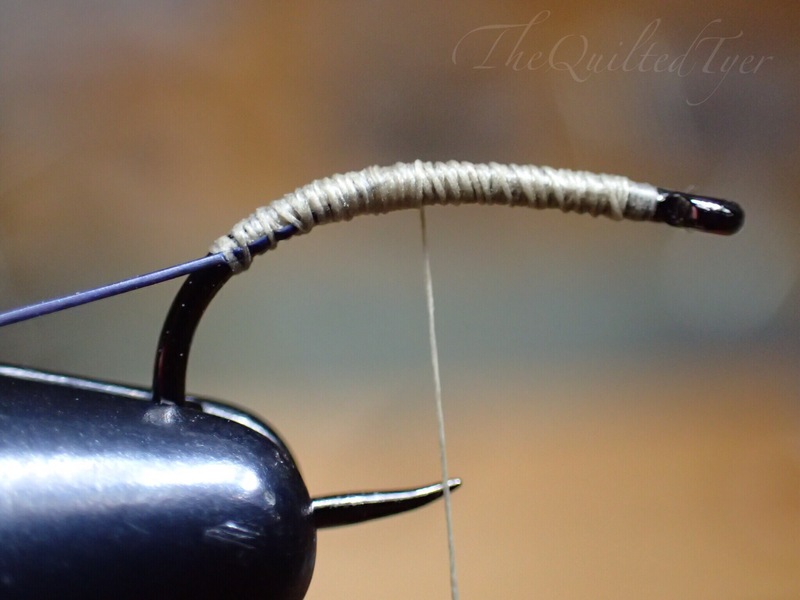 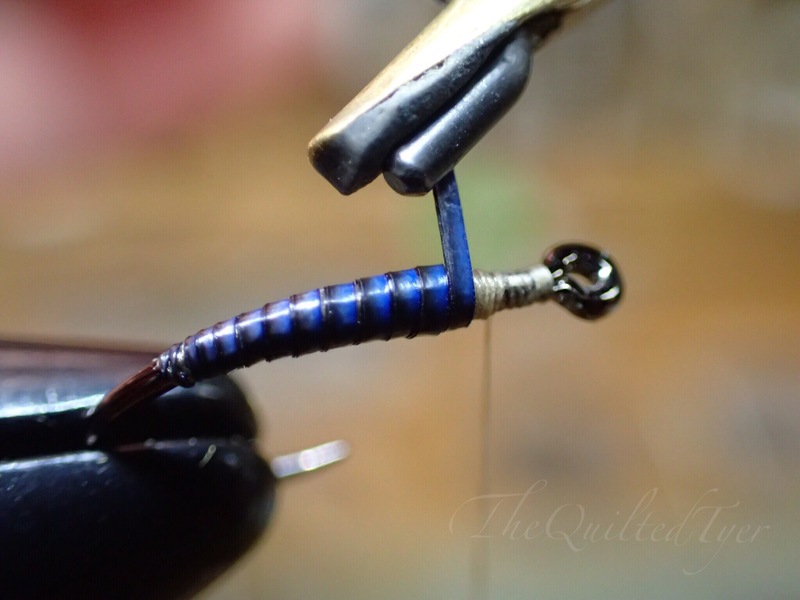 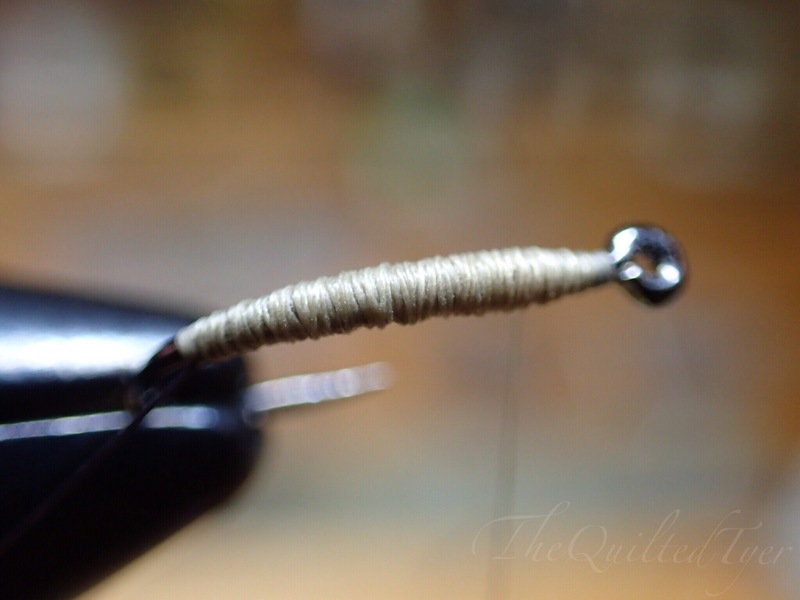 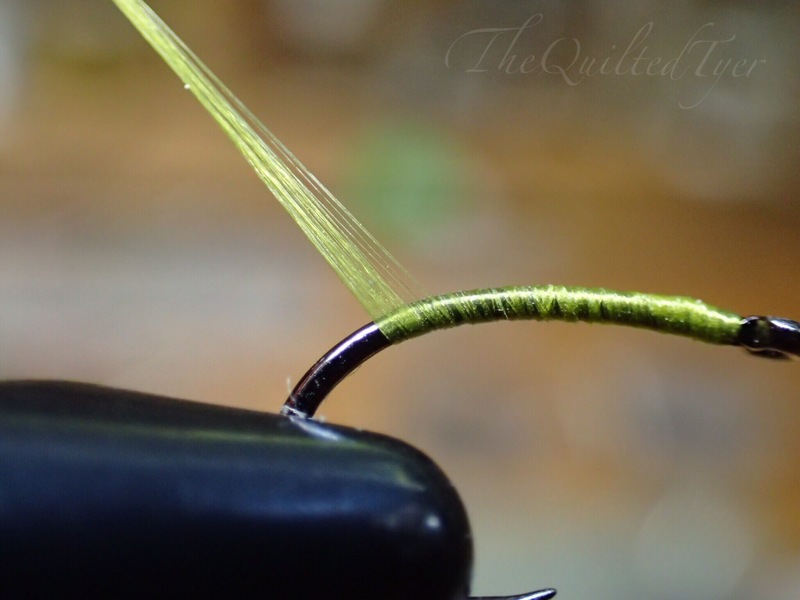 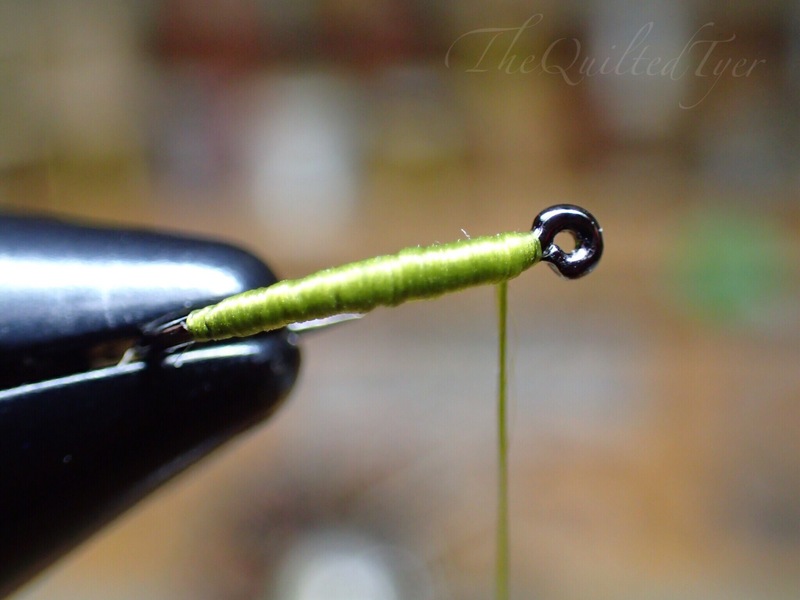 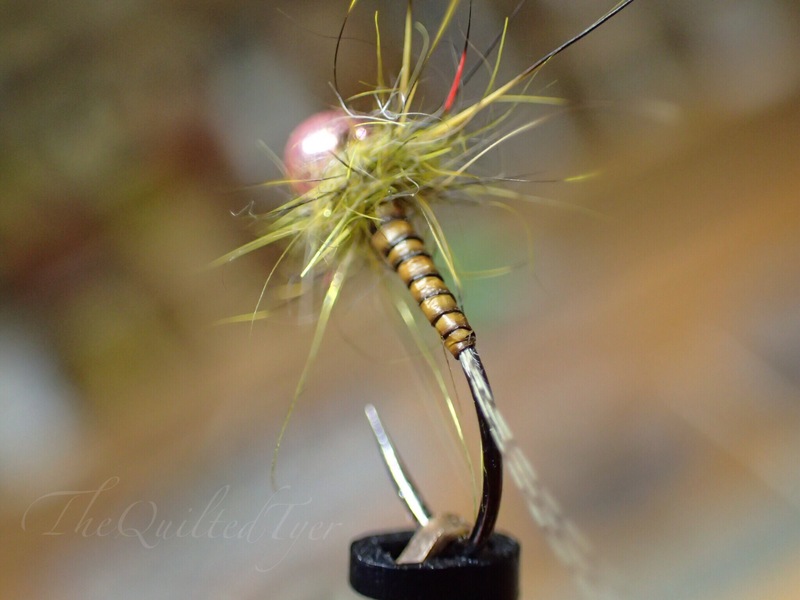 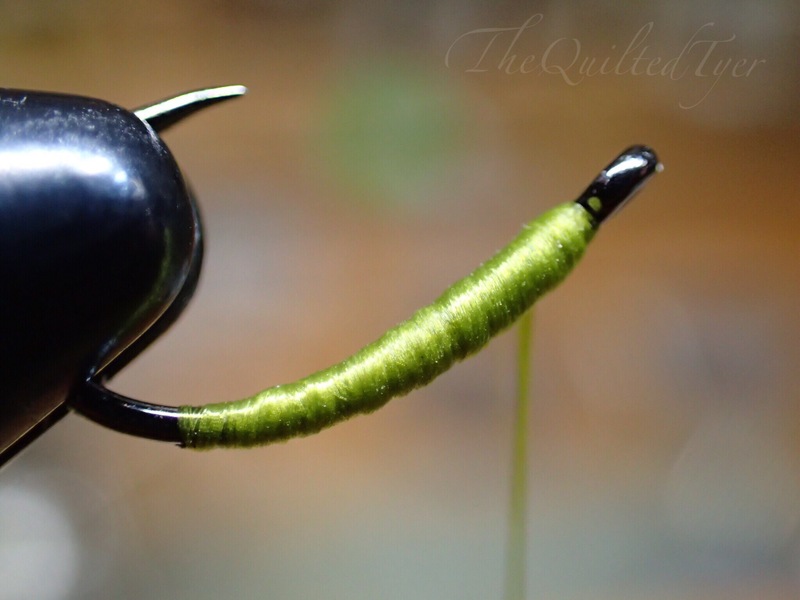 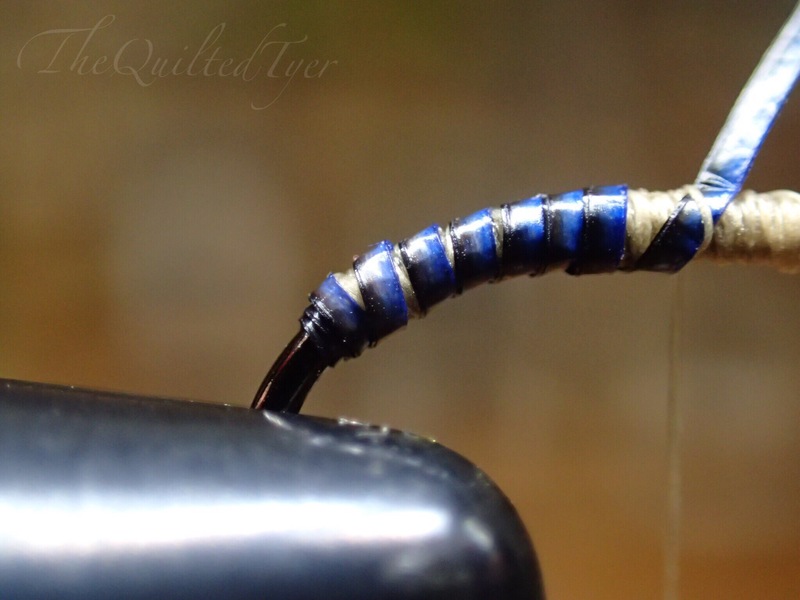 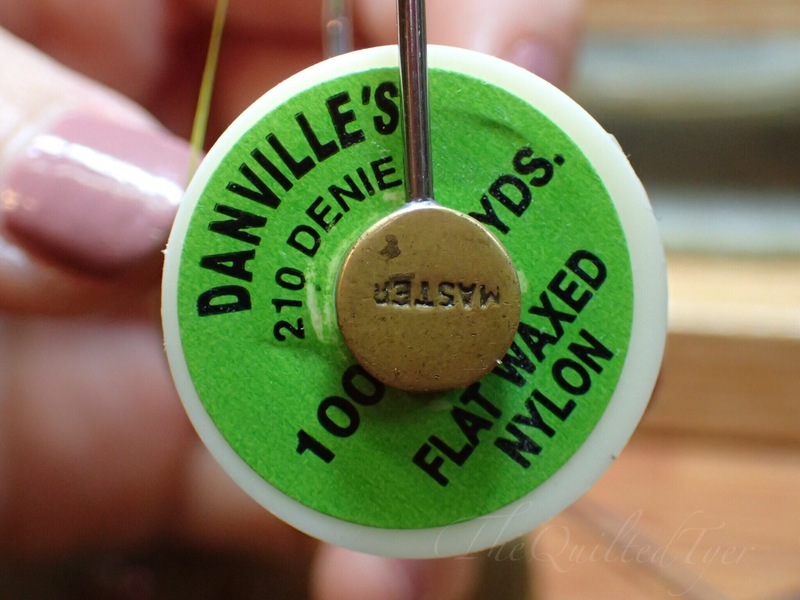 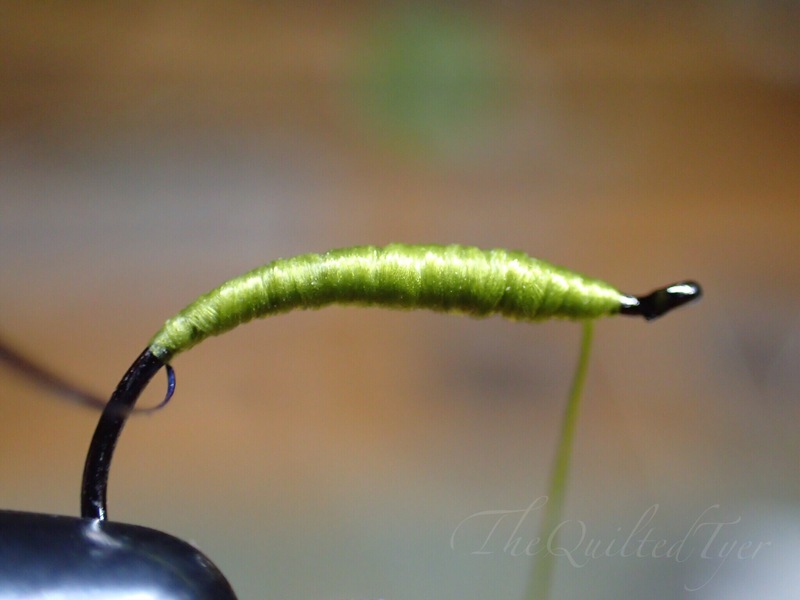 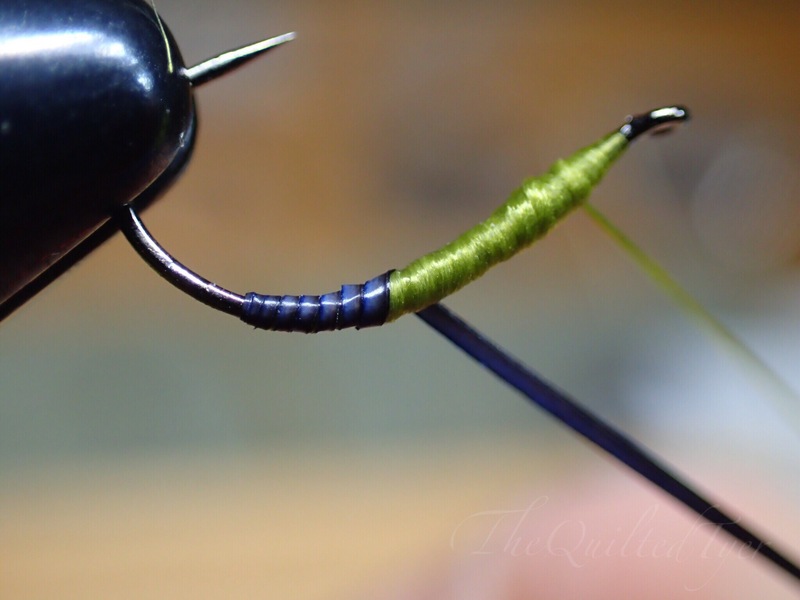 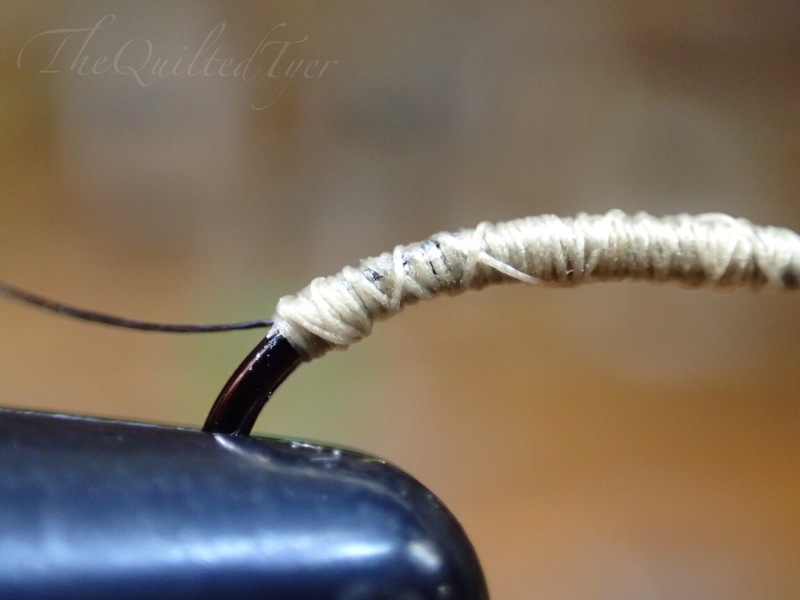 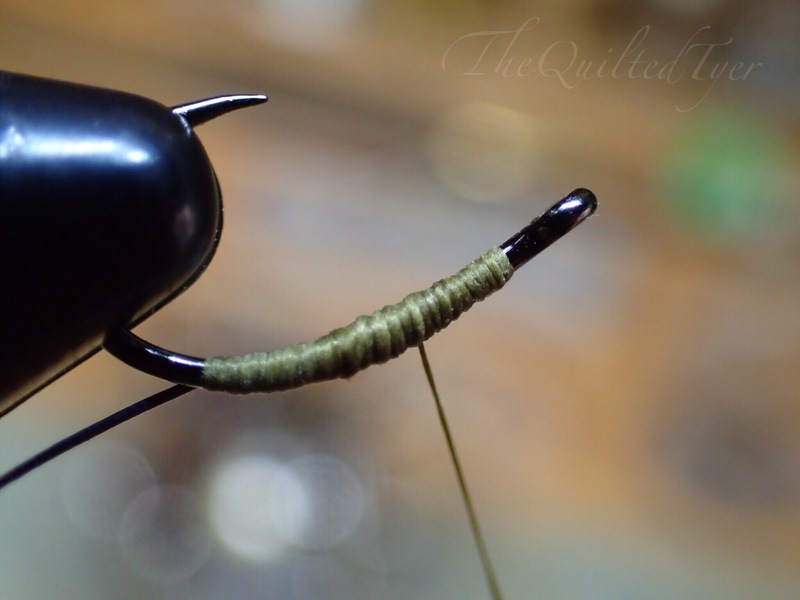 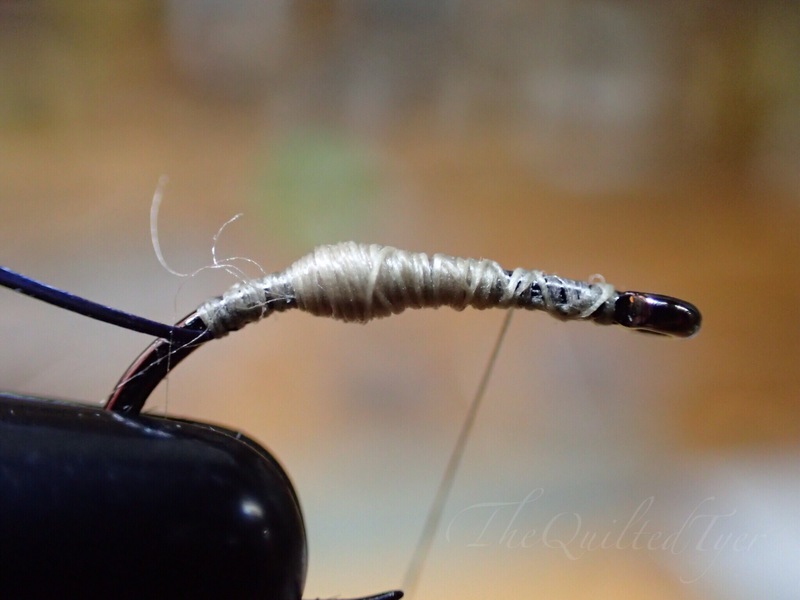 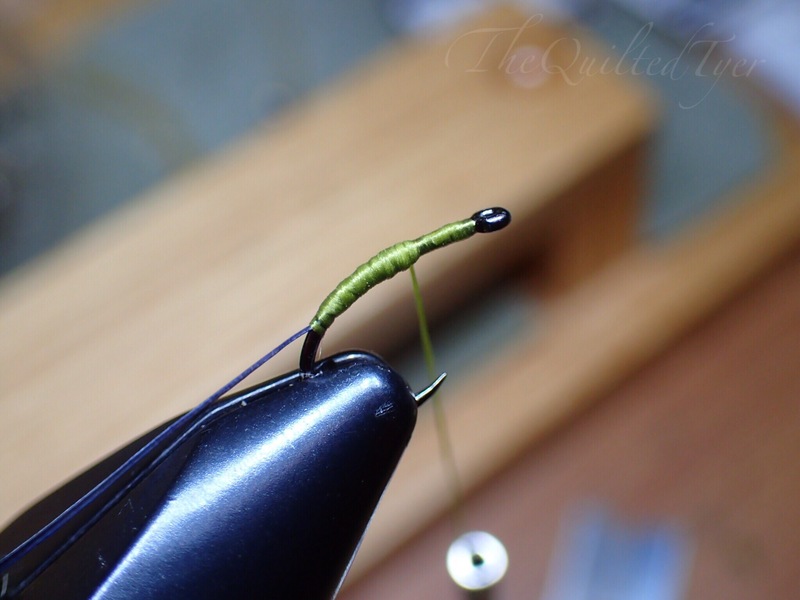 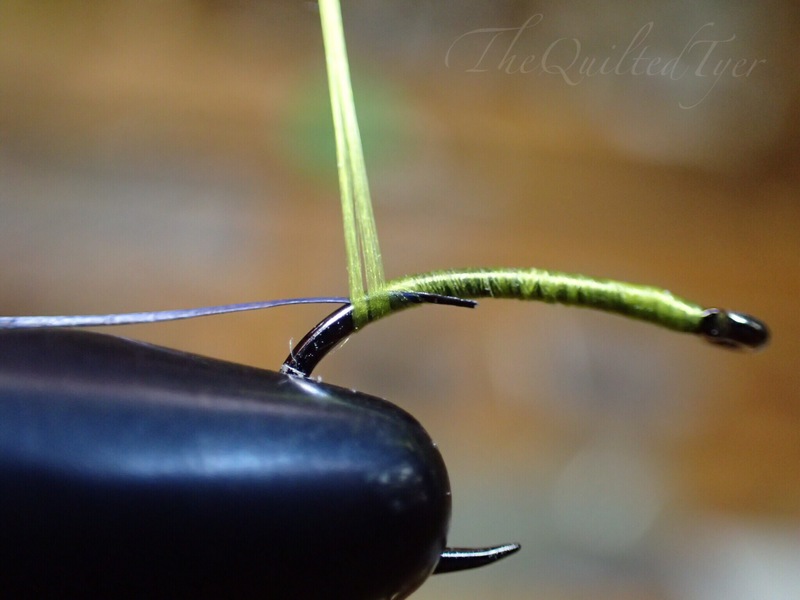 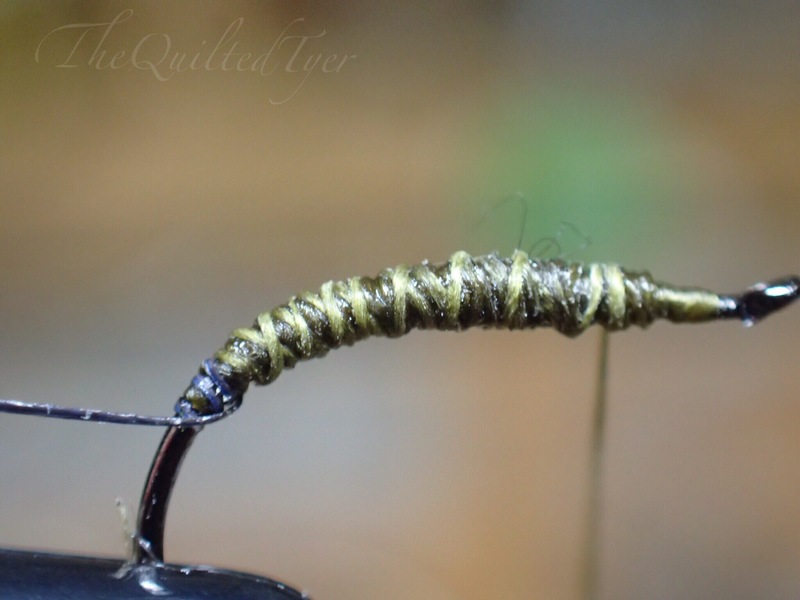 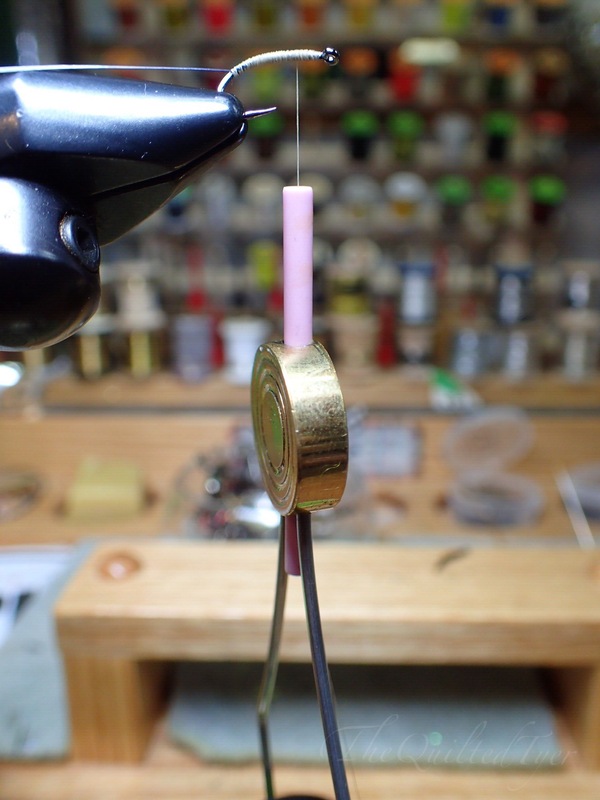 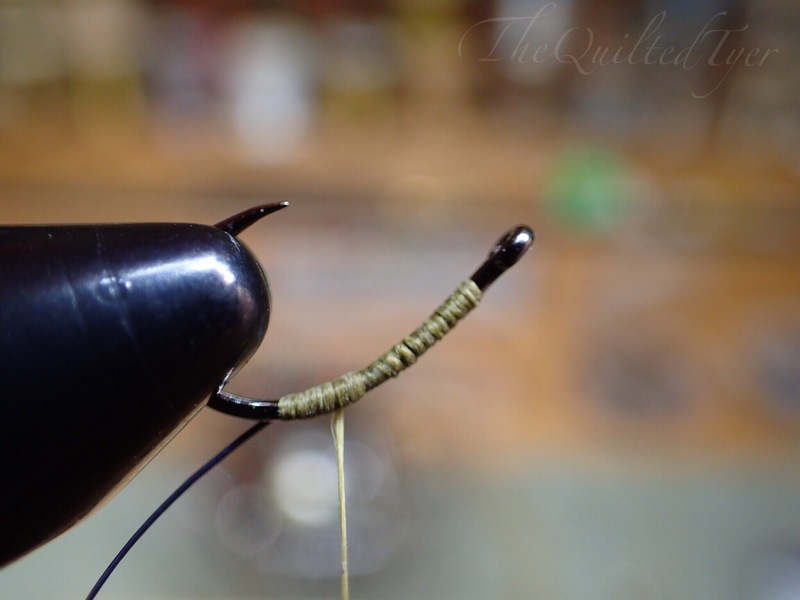 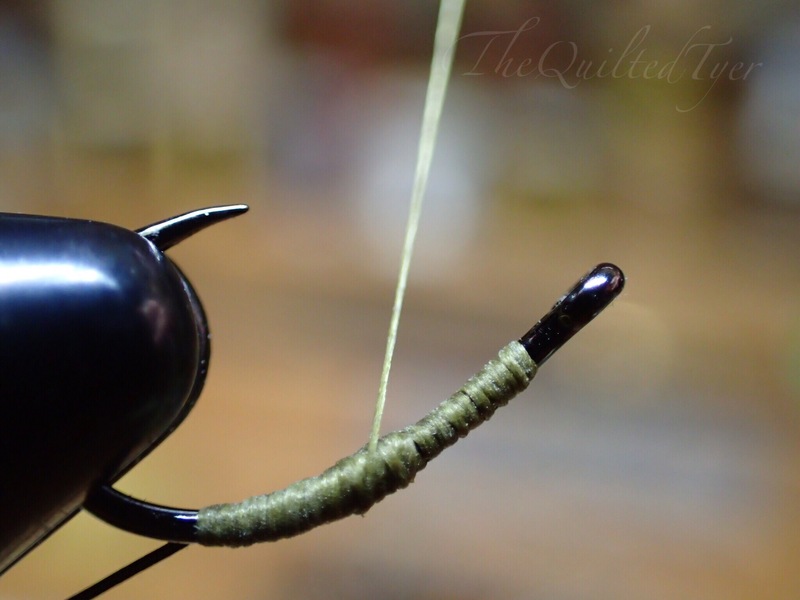 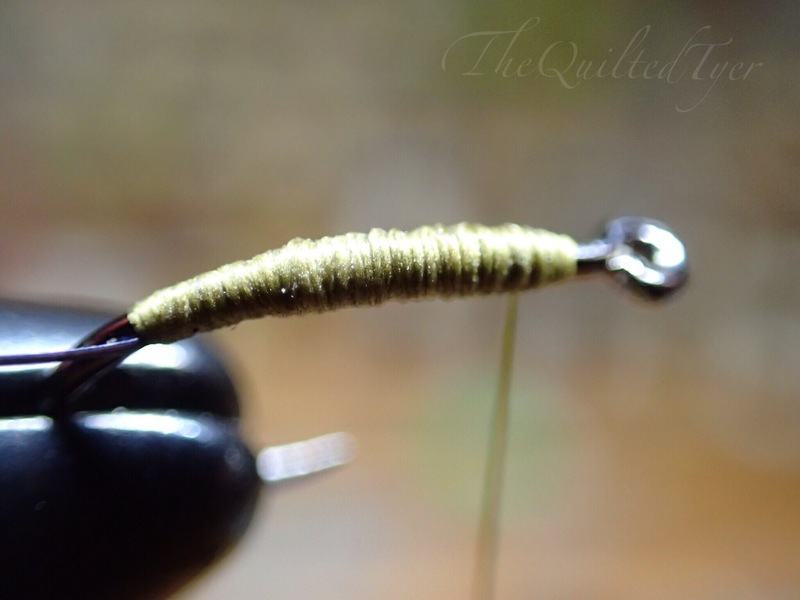 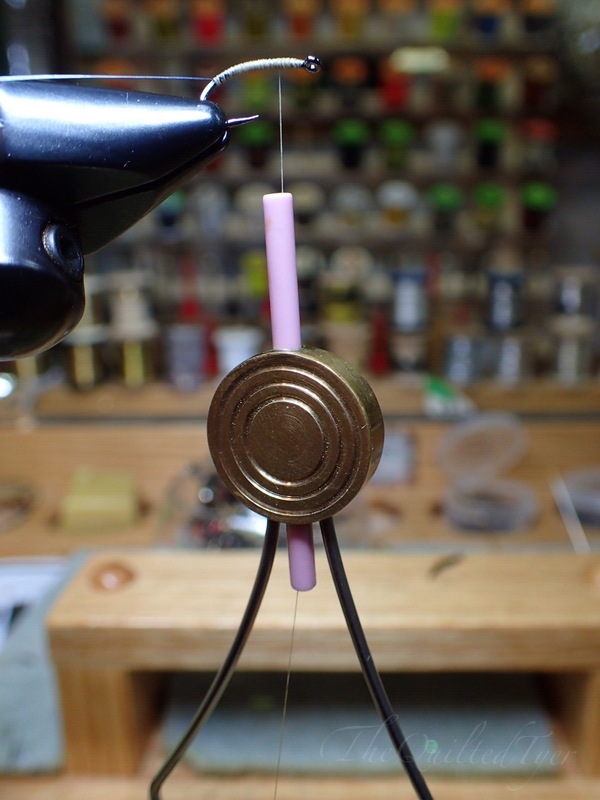 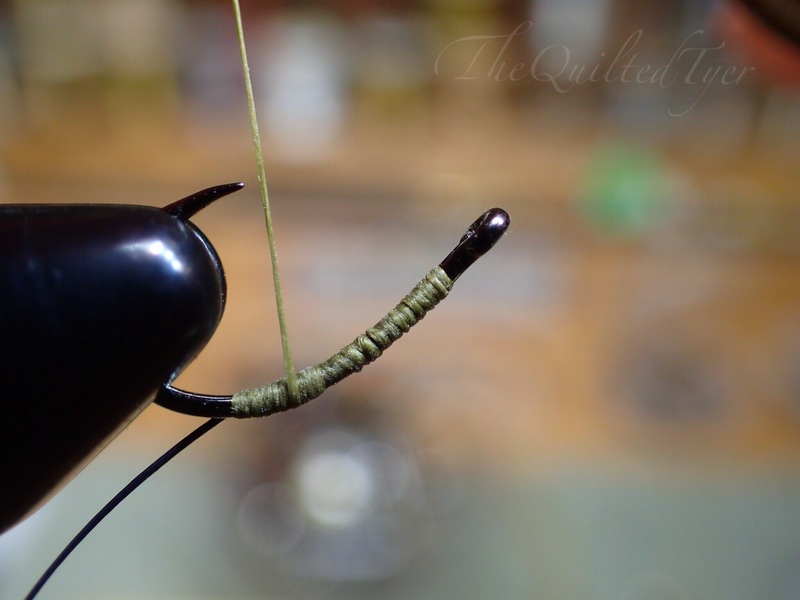 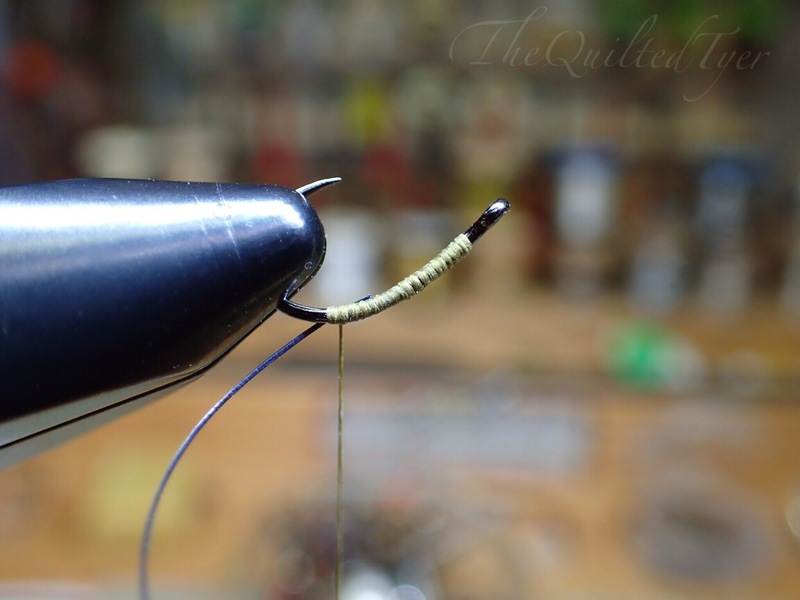 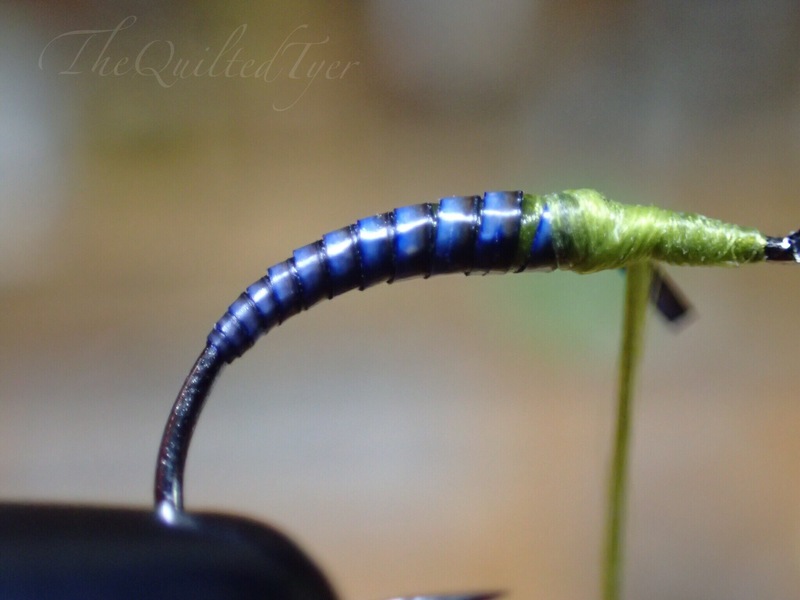 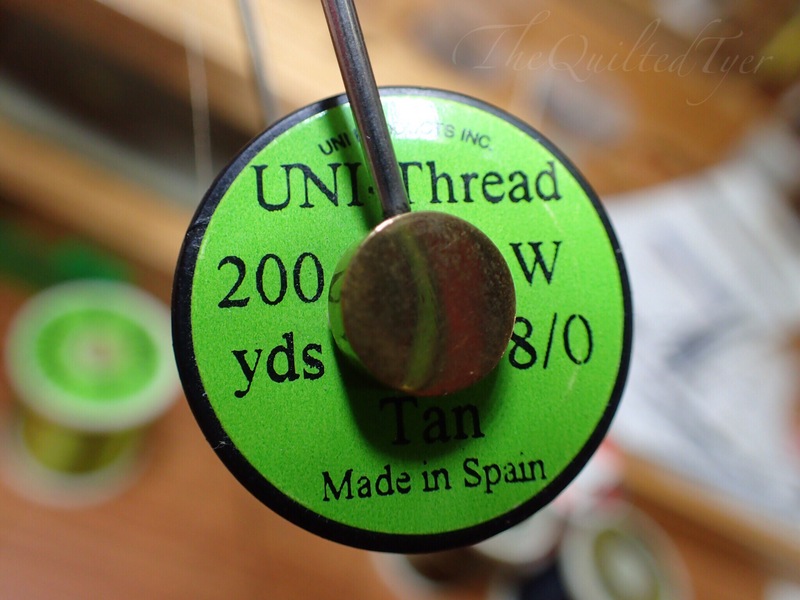 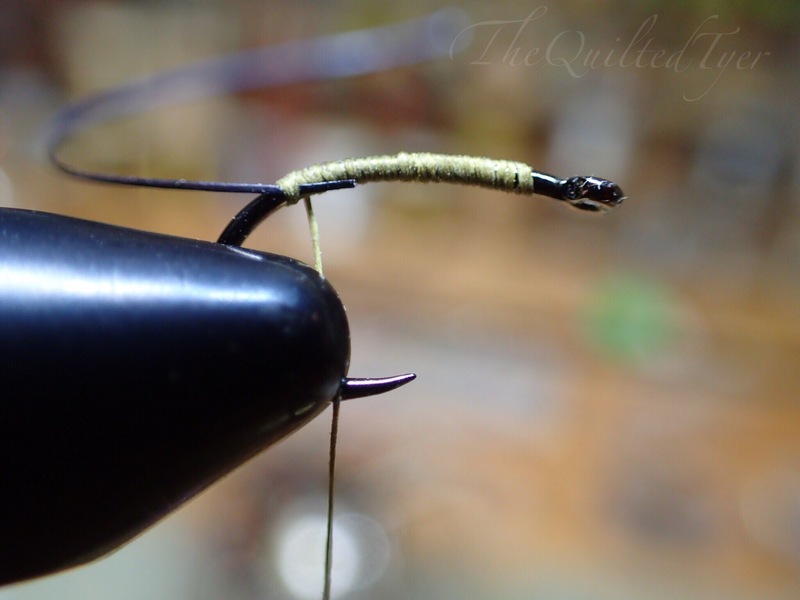 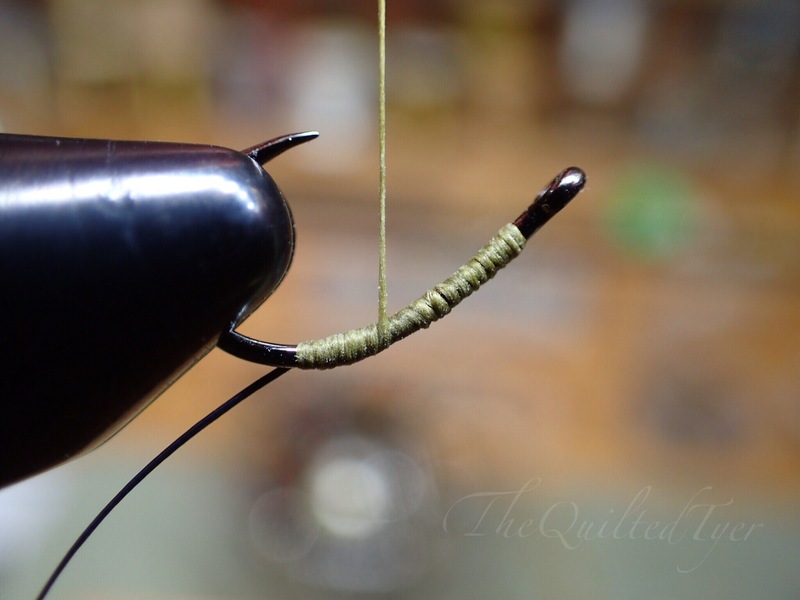 If there is one thing a fly tyer knows all too well, it’s how quickly your good intentions can quickly turn to crap due to an underbody that is not uniformly wrapped. 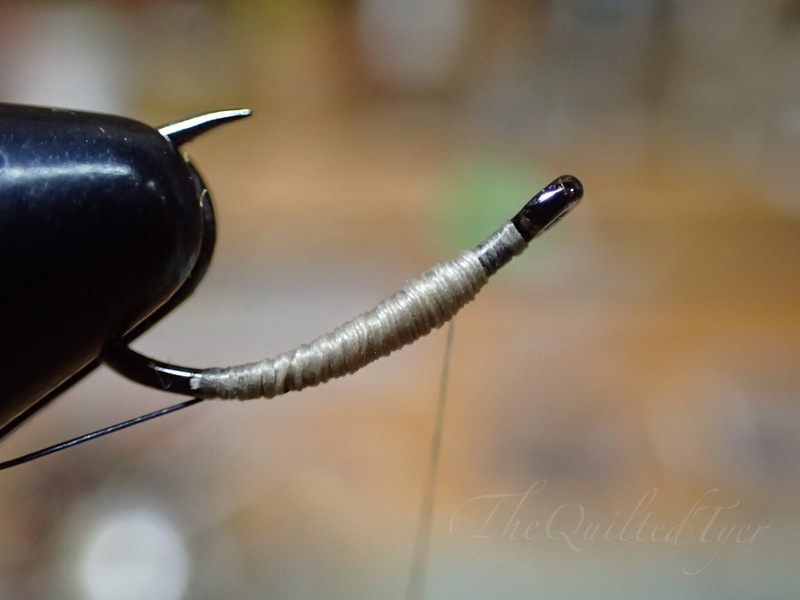 The underbody can be a very overlooked step, and when done with haste it’s something that your final product will reflect. 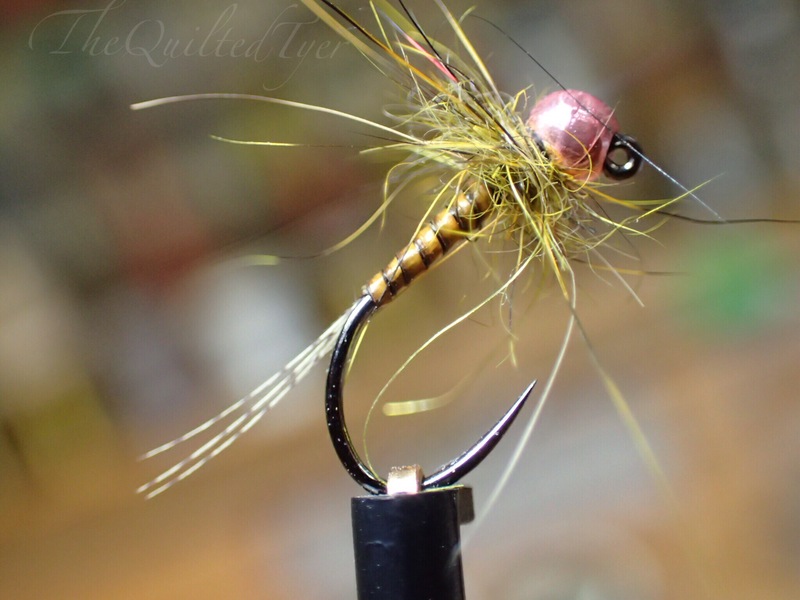 It’s easy to find prime examples of ‘excellent’ flies, macro up close photos of what to do “right” but on the other hand you dont find as many photos explaining in clear detail what you may have done wrong. 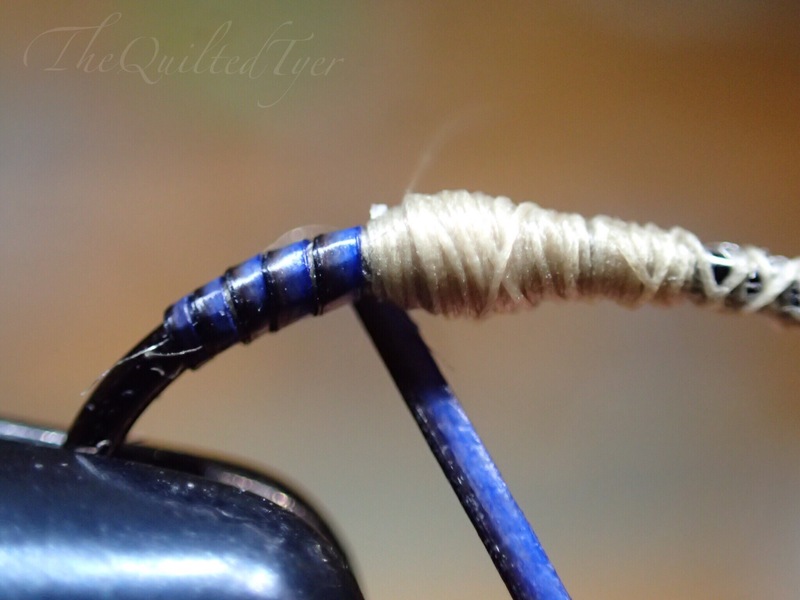 Even less about how to fix it. 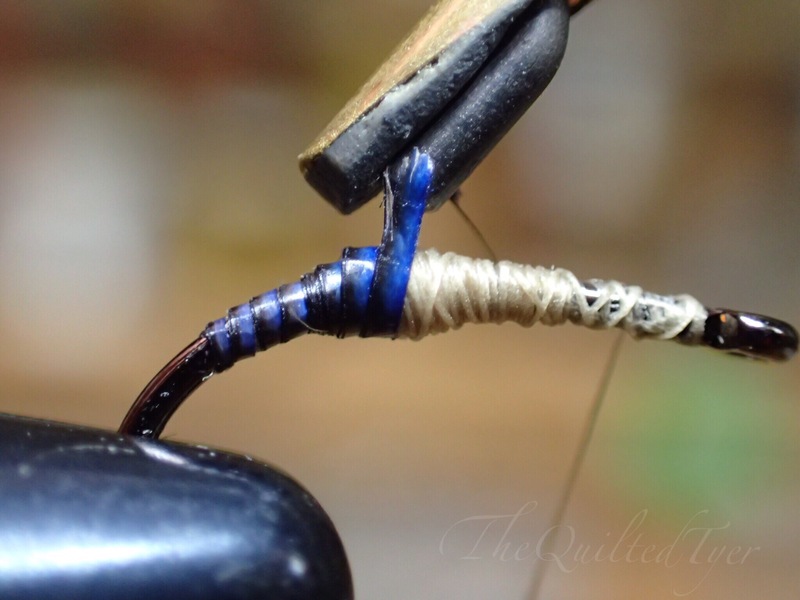 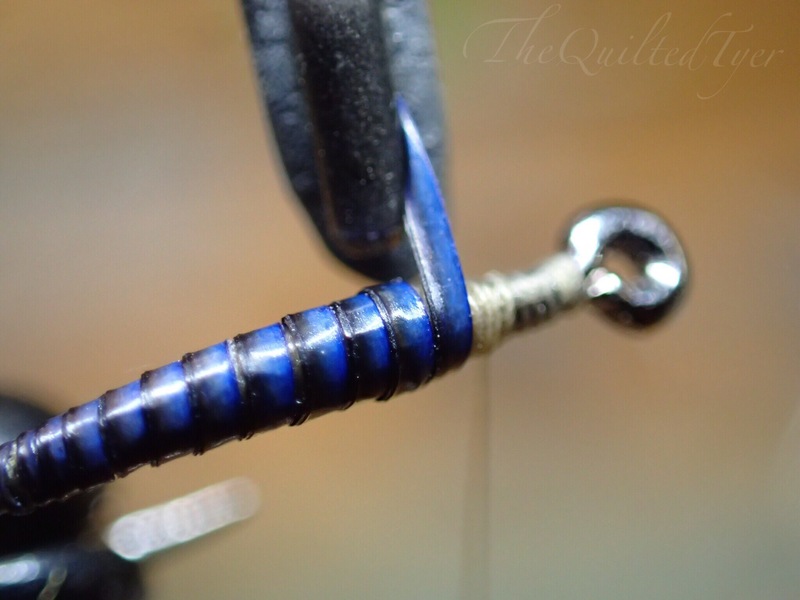 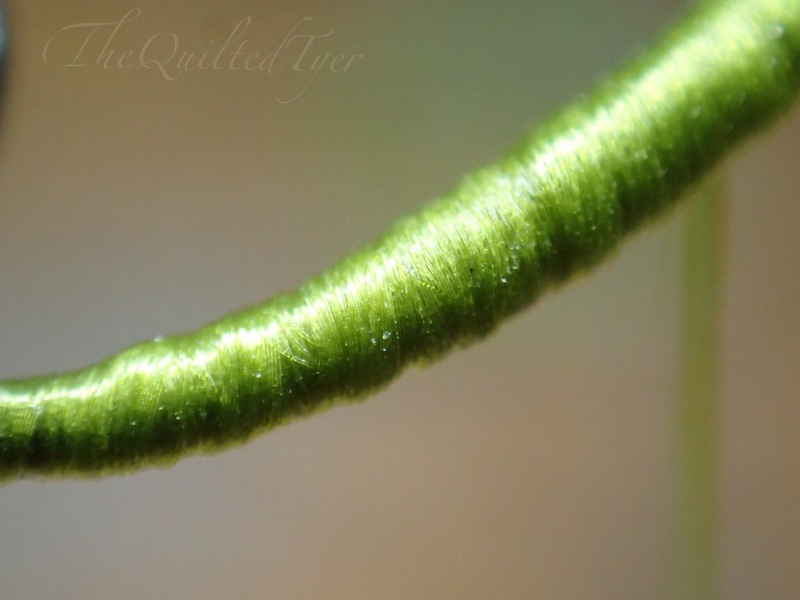 In this part two of Wrapping Polish Quill Bodies I’m going to put some emphasis on why a uniformly wrapped under body is so important, show some mistakes you may be making that you didn’t know how to correct; and try to help you correct them.